Wine of Marlborough, New Zealand. Winemaker Notes: Bright aromas of nettles, melon and grapefruit. 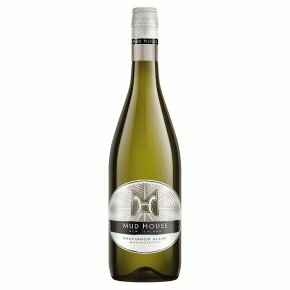 The palate delivers juicy citrus and guava flavours with elegant acidity, giving a long refreshing finish. A wine of remarkable intensity and style.